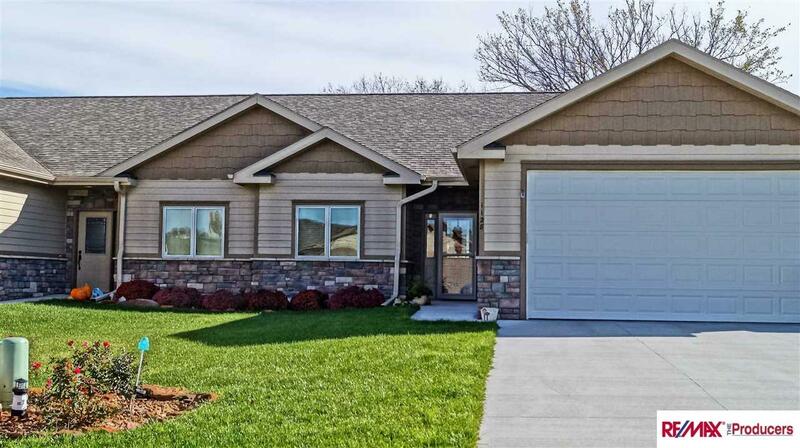 Find homes for sale in South Bend, Nebraska and search real estate and homes for rent. Browse condos, townhomes, & rentals. RE/MAX Central real estate agents can help you find homes for sale, condos, commercial property, and more. I first started selling houses in South Bend 12 years ago. I loved all the sand and water. Now the new bridge allows everyone to enjoy the gorgeous views and wildlife. Just yesterday when I drove by, I saw a turkey with tiny babies and a mamma deer with spotted twins. A little late spring in July!